We are the oldest manufacturers of the oldest stone restoration products, as well as the newest products currently offered! We are firm believers in the fact that we have quality products! 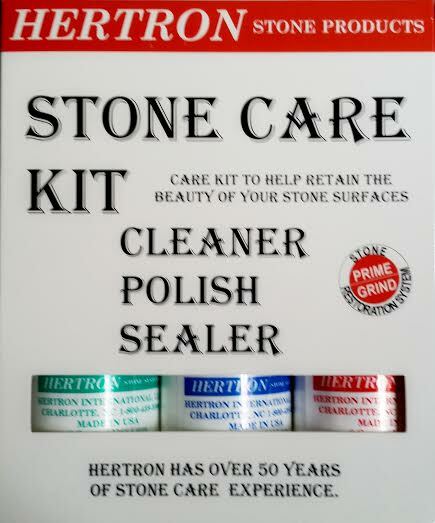 You will be impressed with the cleaning and maintenance capabilities for all of your stone products. These are products that you should have on hand to protect your investment, whether or not we have refurbished your areas.